A spacious and unique home featuring beautiful hardwood floors and new carpets, with an open floor plan that's full of beautiful natural light. It has a fireplace in the oversize living room with a sliding glass door leading to a rear deck that is great for relaxing or entertaining family and friends while enjoying spectacular panoramic views of the bay. It also has a formal dining room adjacent to the kitchen. The downstairs features a bonus room, a bedroom and full bath with a second bedroom that has been converted to open space which is perfect for an office, your guest, or an Au pair, the possibilities are endless. Also down stairs is an area suitable for a wine cellar or for storing all your extra items. 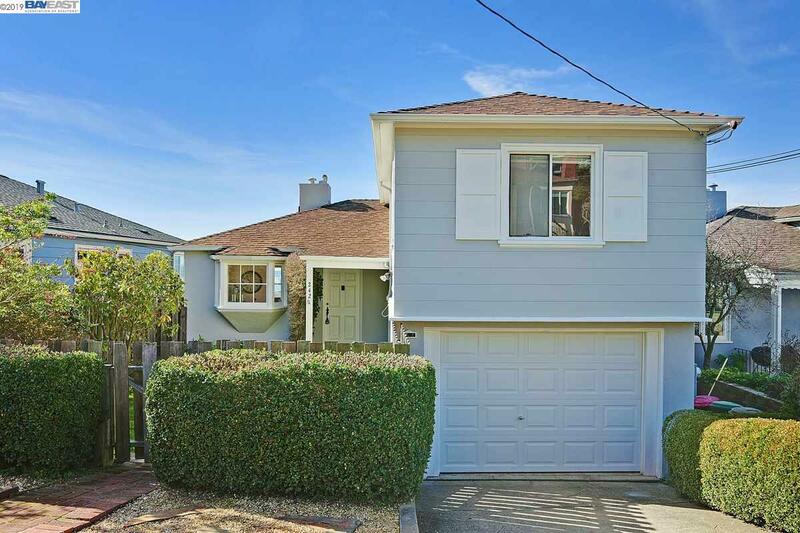 This beauty is only minutes away from Hilltop Elementary School, shops, Tilden Park, BART and a direct bus line.